Navratri, a celebration of the Divine Feminine, takes place from September 21st to October 1st. Sadhguru discusses the significance of these nine days which celebrate three dimensions of the feminine. 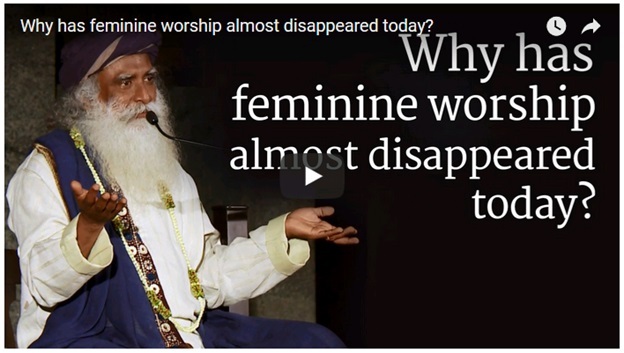 Sadhguru: The worship of the feminine has been the most ancient form of worship on the planet, widespread not just in India, but in Europe, Arabia and large parts of Africa. Unfortunately, in the West, goddess temples were razed to the ground in a concerted attempt to wipe out all traces of so-called paganism, polytheism and idolatry. The same happened in other parts of the world. India, however, is one culture in which the worship of the feminine has endured. This is also a culture that gave us the freedom to create our own goddesses according to our needs. The science of consecration enabled each village to make its own temple according to its specific local requirements. In every village in southern India, you can find an Amman or goddess temple even today. The masculine has become important in society today simply because we have made the survival process paramount in our lives. Economics has become the driving force, not aesthetics, or dance, or music, or love, or divinity, or meditation. When economics rules, when the subtler and finer aspects of life are ignored, the masculine will naturally dominate. The subjugation of the feminine in such a world is inevitable. An even greater tragedy is that many women feel they must become like men, because they understand that masculinity spells power. If the feminine is lost, everything that is beautiful, gentle, non-competitive and nurturing in life will vanish. The fire of life will be lost forever. This is a terrible loss, not easy to reclaim. An unfortunate consequence of modern education is that we want to destroy anything that does not appeal to our sense of logic or reason. Because we have become so male-dominated, goddess worship is conducted in a largely clandestine way even in this country. 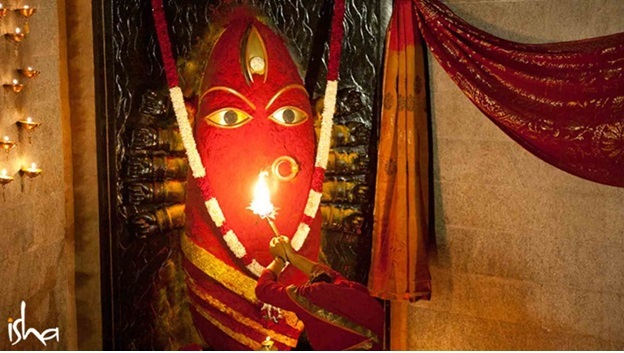 In most Devi temples, the core worship is conducted by just a small group of people. But because it is too deep-rooted, it cannot be entirely erased. The Indian festival of Navratri is dedicated to the feminine nature of the Divine. 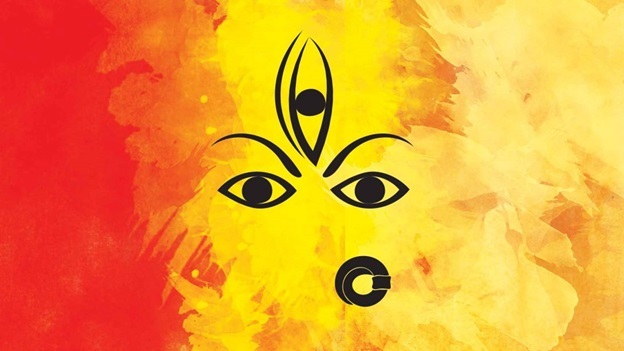 Durga, Lakshmi and Saraswati are seen as three dimensions of the feminine, symbolic of the earth, the sun and the moon, or of tamas (inertia), rajas (activity, passion) and sattva (transcendence, knowledge, purity) respectively. Those who aspire for strength or power, worship forms of the feminine like Mother Earth or Durga or Kali. Those who aspire for wealth, passion or material gifts worship Lakshmi or the sun. Those who aspire for knowledge, dissolution or the transcendence of the limitations of the mortal body worship Saraswati or the moon. The nine days of Navratri are classified according to these basic qualities. The first three days are dedicated to Durga, the next three to Lakshmi, and the last three to Saraswati. The tenth day, Vijayadashami, signifies the triumph over all these three aspects of life. This is not merely symbolic, but true on an energy level as well. 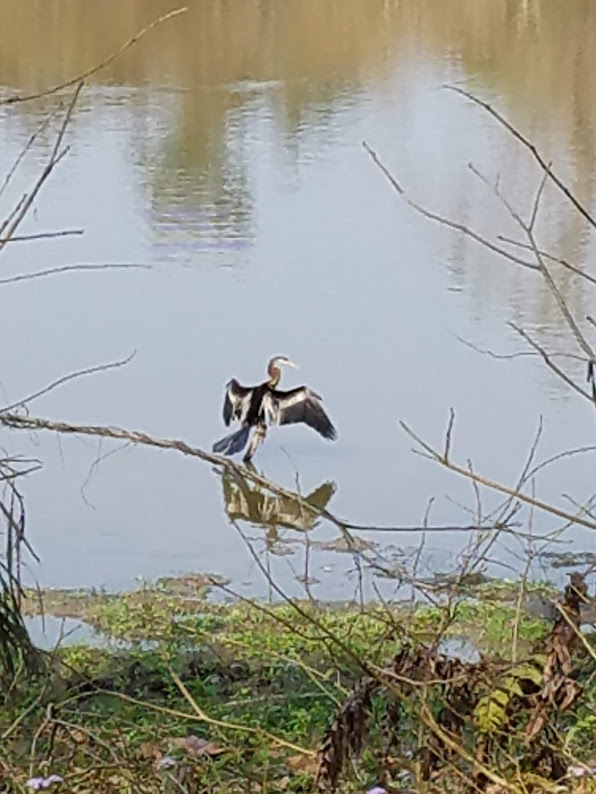 As human beings, we arise from the earth and are active. After a while, we fall back into inertia once again. This happens not just to us as individuals, but also to the galaxy, and the entire universe. The cosmos emerges from a state of inertia, becomes dynamic, and subsides into inertia once more. We do have the capability however, to break the cycle. The first two dimensions of the Devi are needed for human survival and wellbeing. The third is an aspiration to transcend, to go beyond. If you have to bring Saraswati down, you have to strive. Otherwise, you cannot reach her. What is the best way to approach Navratri? In a spirit of celebration. This has always been the secret of life: to be non-serious but absolutely involved. The cultures that traditionally venerated the goddess knew that there is much in existence that can never be understood. You can enjoy it, celebrate its beauty, but never understand it. Life is a mystery, and will always remain one. The festival of Navratri is based on this fundamental insight. Dussehra or Vijayadashami – Why Do We Celebrate It? Sadhguru explains the significance of Dussehra or Vijayadashami, the day that follows the nine days of Navratri, and how this day can bring success and victory into our life. 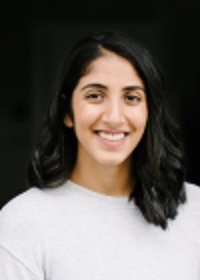 Link to Article. Navratri – Making Use of Nature’s Support Today is the first day of Navratri, a celebration dedicated to the feminine nature of the Divine. Sadhguru speaks about the qualities which are associated with the different days of the festival and how they can be used for one’s spiritual wellbeing. Link to Article. 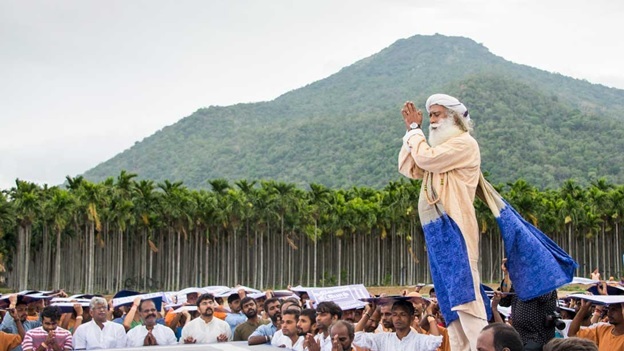 Sadhguru received overwhelming support across states as he covered the full length of India from Kanyakumari to Himalayas. See the video archives of support Rally 4 Rivers received from each of the states. 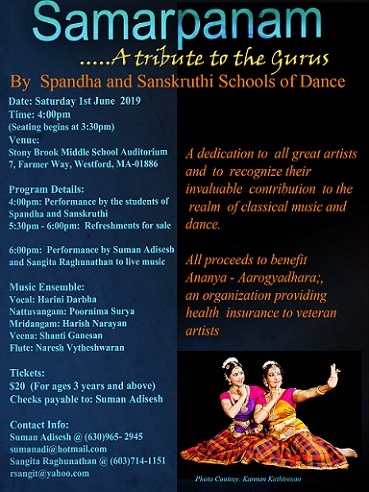 This program includes Isha Upa Yoga & Shambhavi Maha Mudra practices. Program is conducted at the end of the day on Thursday & Friday followed by two full days on Saturday and Sunday. Lunch will be provided on Saturday. Breakfast & Lunch will be provided on Sunday. Sunday program for both locations will happen at Chelmsford. Inner Engineering is a technology for wellbeing. Technology will produce results irrespective of who you are -Sadhguru. If you allow your inner core to find expression miraculous things will happen naturally - Sadhguru.